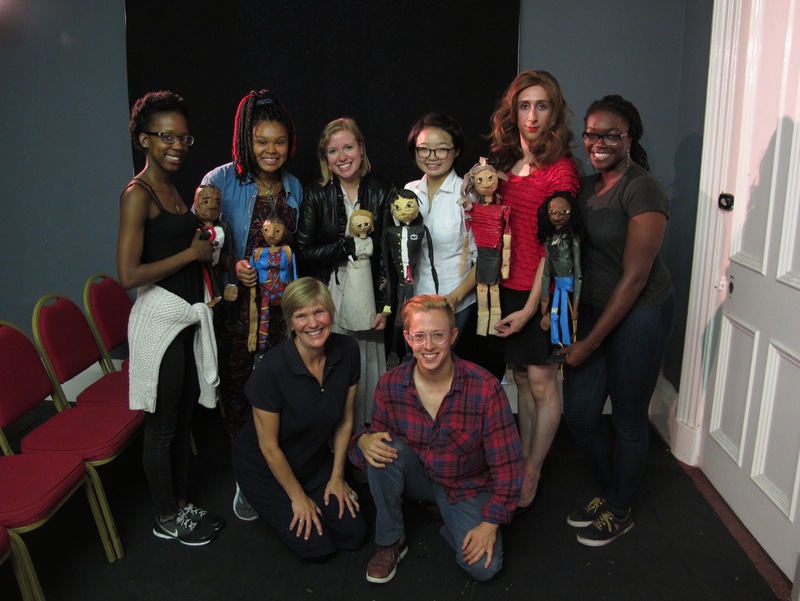 Theatre Arts Director Marcia Ferguson, six of her students, and several puppets flew from Philadelphia to Scotland last month to perform in the Edinburgh Festival Fringe. The students put on “Naked Knotted Neurons,” a show they created themselves. Ferguson performed in her own piece, “Ursula Invents Old Woman”—now re-titled “Gwendolyn Castle Makes Old Woman.” It was cited as one of 15 feminist works to see at the festival. “Naked Neurons” started with a free-wheeling rehearsal and devising process in May. Ferguson offered writing prompts and the students improvised and created. She also brought in experts who showed them how to construct and perform with puppets. As for her own show, Ferguson received a Research Opportunity Grant from Penn and teamed up with actor Mason Rosenthal and playwright MJ Kaufman to develop “Gwendolyn Castle Makes Old Woman.” It’s about a science-fiction writer visited by her biggest fan—who happens to be an alien. They each inhabit the other’s experience, and the writer “increasingly becomes interested in the alien’s experience of what it means to not have a gender, to not have an age,” Ferguson says. Rosenthal played the alien and Ferguson the writer. 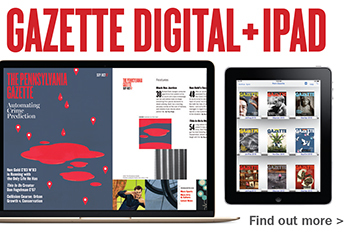 Here is The Scotsman‘s review.